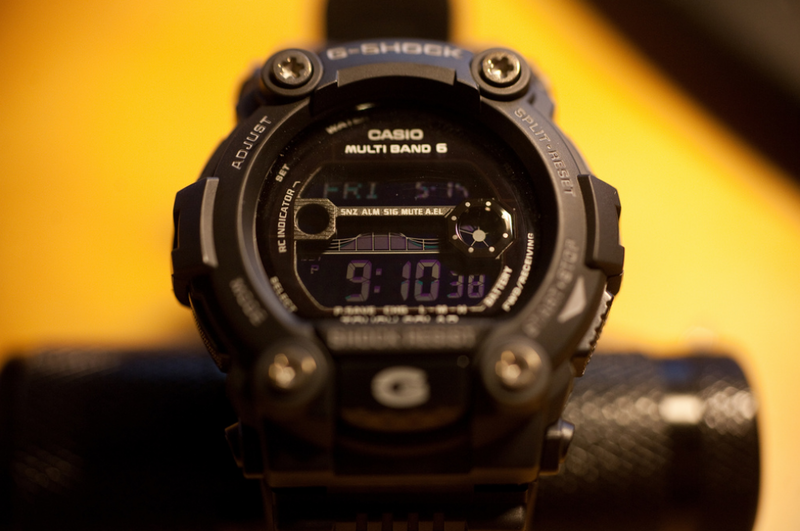 As I mentioned in the review of the GD350 in this series, the negative display on a watch can be a good and a bad experience based mostly on the environment you plan on using the watch. For daylight and generally environments with light in abundance the visibility is not a problem, however, when you get into darker places the display will be barely visible. It is true that Casio did their best with the implementation of a strong LED backlight to eliminate this problem as much as possible but the problem is still there. So I would recommend not picking a negative display watch if you know that you will find yourself frequently in environments with no light. That is a general problem for all watches with a negative display. However, there are a lot of other sweet parts of this watch from the number of features and their quality to the feel on the wrist and other aspects. Check out the broader review of the GW7900B here.